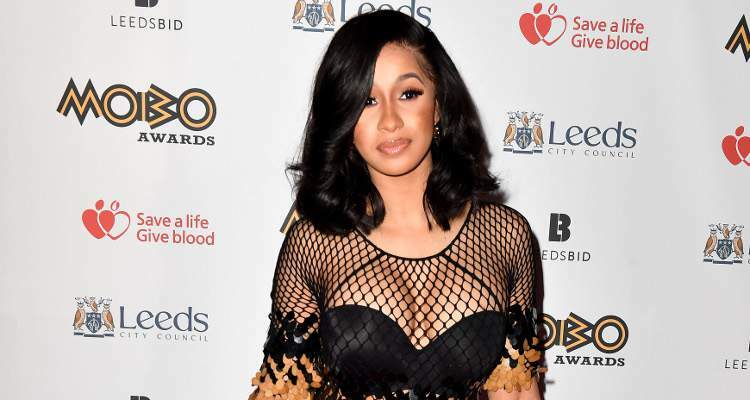 Cardi B, the 25-year-old hip-hop artist, is known for speaking her mind and gained fame after the release of her debut single, “Bodak Yellow.” Aside from her songs, Cardi B’s hot pics are also what fans want to check out. So, take a look at some of Cardi B’s hottest photos right here! On Wednesday, Cardi B appeared on The Tonight Show Starring Jimmy Fallon. Her real name is Belcalis Almanzar. The singer was candid about her career as a stripper since getting famous and quickly became an Internet sensation through her Instagram account. Cardi B even appeared on the VH1 show, Love & Hip Hop: New York from 2015 to 2017. It was in February 2017 that Cardi B signed a contract with her first ever major label record, Atlantic Records. Her debut single, “Bodak Yellow,” peaked at No. 1 on the U.S. Billboard Hot 100 chart and is nominated for a 2018 Grammy. And for her work, Cardi B won five BET Hip Hop Awards. Cardi B’s Instagram pics are undoubtedly eye-catching. Take a look at some of her hot pics right here! @nycmag ,Available on newstands everywhere !! !